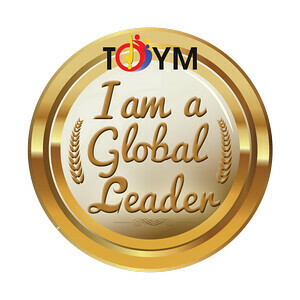 Driving has been an integral part of my travel around Luzon. The longest I've driven recently was the North Philippines route from Manila to Ilocos and back to Manila via Cagayan. Part of the trip involved driving at night. And it was a good thing there were 24-hour McDonald's stores open in the north. Twister Fries was part of my staple then when it was available. Too bad it's not available the whole year! 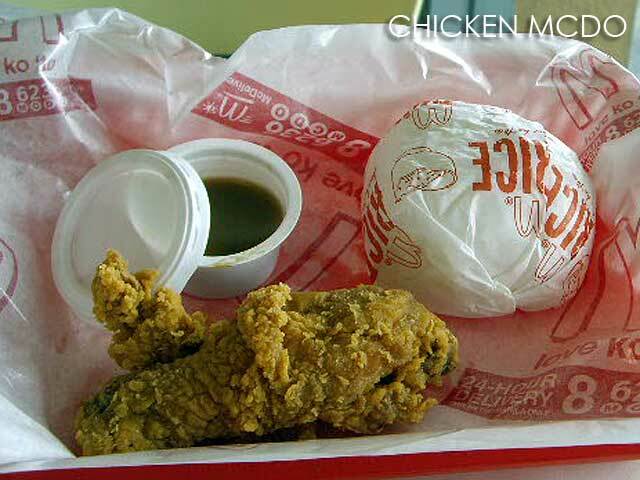 But even without the Twister Fries, I still look forward to my favorite McChicken Sandwich and Chicken McNuggets when I get hungry along the way. It's easy to plan a road trip since I know there are a lot of food options along the way. 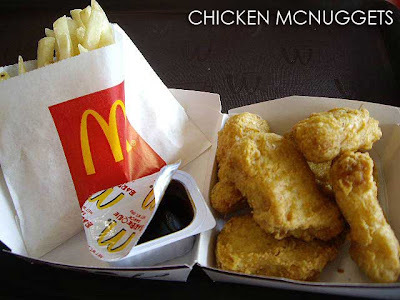 And for me, Chicken McNuggets is a really good option since it's easy to munch on along the way. I don't remember how many times I stopped at McDonald's for Twister Fries during that really long road trip, especially when there was one open 24-hours. It was a lot definitely and it literally served as energy food for me along the way. I wonder why they don't keep it as part of the regular menu. On the way to the airport for my recent trip to North America, we made sure to pass by McDonald's for a quick dinner. My niece always orders the Chicken McDo which is her favorite. At least we know we could manage our time when driving-thru at a McDonald's store. 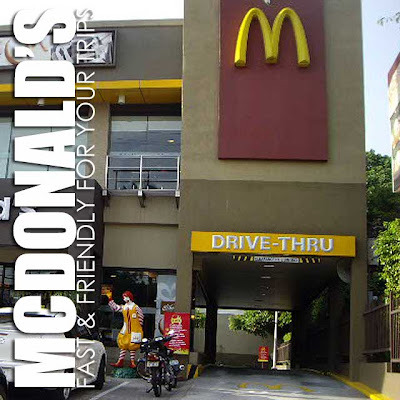 We all know about the 8-MCDO deliveries in Metro Manila. But in some areas in the provinces, McDonald's delivery is also available. So if you suddenly get hungry and don't want to leave your hotel, you might want to try that option. Here is a list of all McDonald's stores for your conveniece.